Chapel Hill Memorial Park also provides for familes an above ground Mausoleum for those that wish not to be interred in the ground. 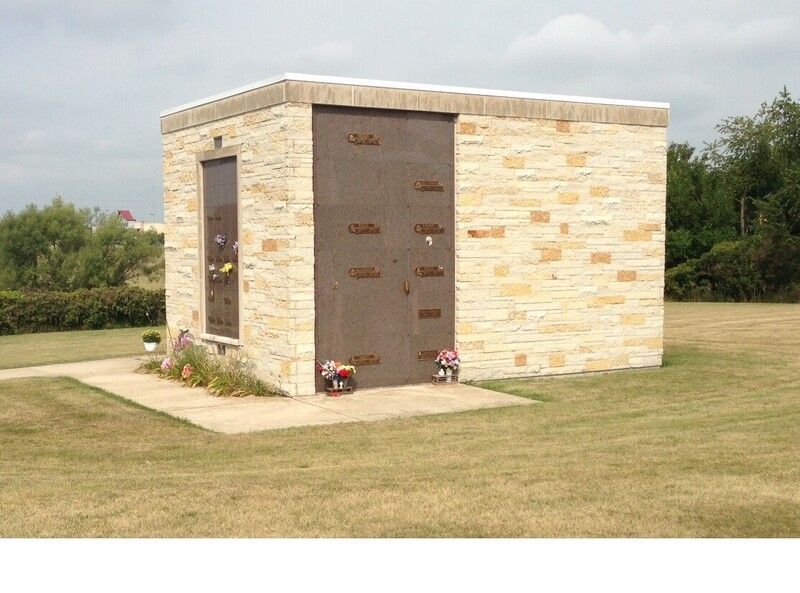 There are still available many choice crypts and niches to be purchased. Please stop by our funeral home to see availability.